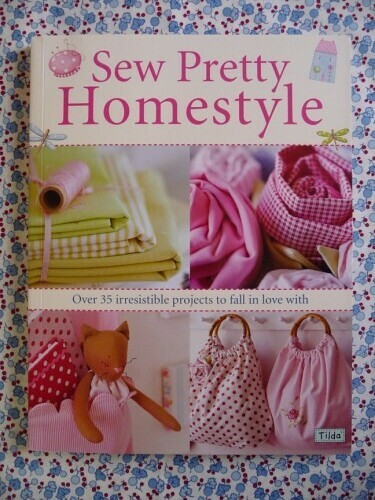 I bought the Sew Pretty Homestyle book recently. 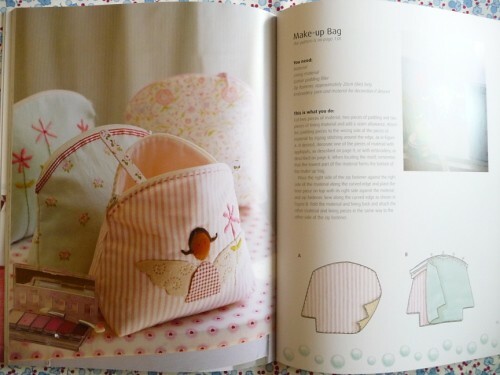 There are so many gorgeous little projects in this book. 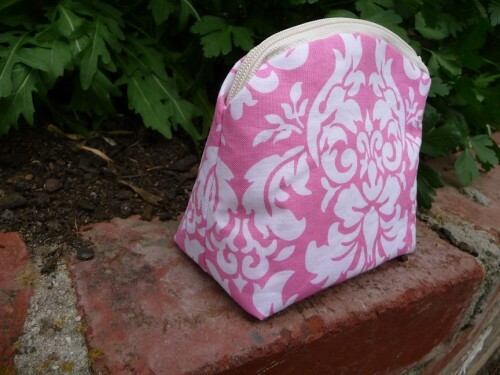 Cute bags, makeup bags and fabric roses.. Here is my attempt at a makeup bag. 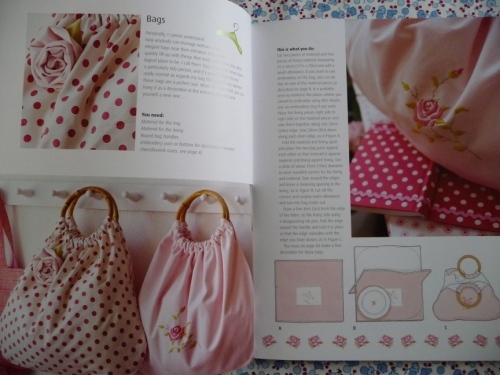 I haven't put in as much effort as the beautiful embroidered bags in the book.. maybe one day when I have more TIME.